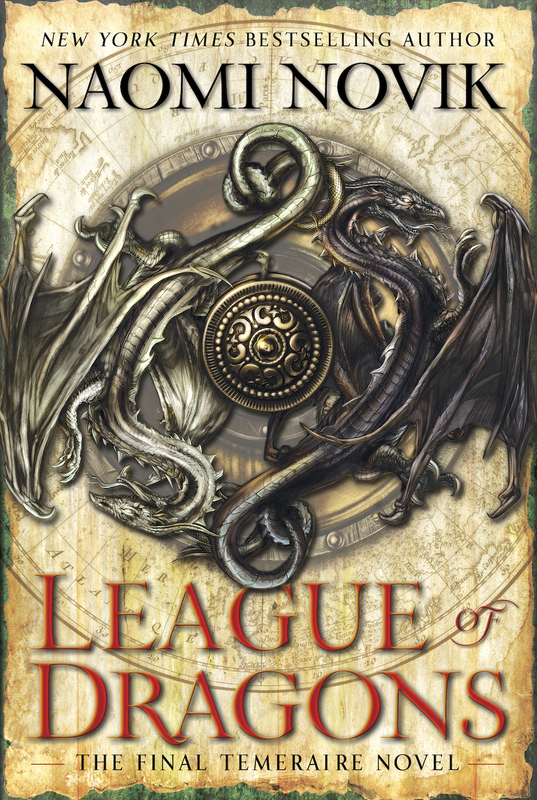 Here is the US cover for League of Dragons! 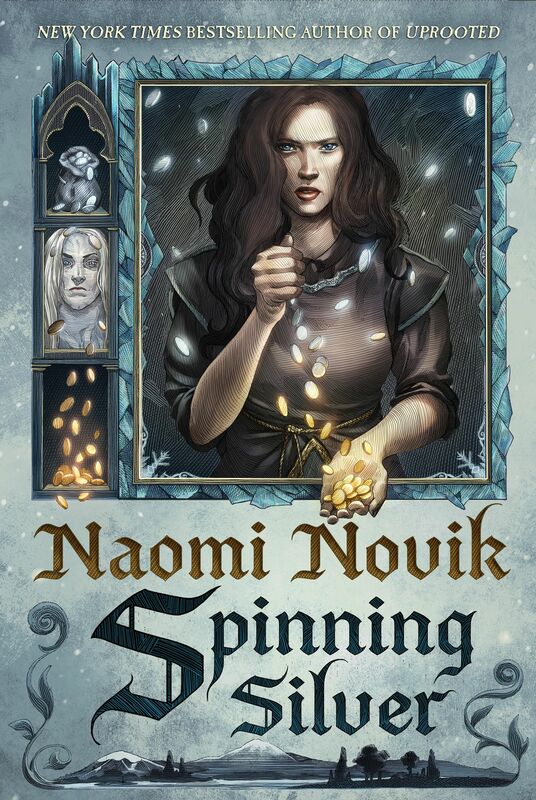 ← Ask Naomi: Will You Write A Sequel To UPROOTED? Amazon says May 16th, 2016. If so, what a great graduating present! Is it the end of just the Napoleon war, Temeraire/others in the series, or the entire Temeraire universe? Right now, the end of the entire Temeraire universe. But that may change in the years to come. Naomi will never say “never” to returning to Temeraire’s universe. But she has a number of stand alone novels she wants to write, Uprooted being the first. This makes me wish each cover portrayed a 1800’s map of the country each novel takes place in and the dragons native there, allowing you to piece all nine covers together to create a world map. Maybe it would even show their traveling route and the dates they arrived there and little notes marking points of interest. Sounds like I have a project.